The popular website “Kids Bowl Free” offers free games of bowling all summer long for your registered children. There aren’t any bowling centers near us that participate, but if you know the kids are going to be spending some time at Grammy’s house or with the cousins, you can check to see if the bowling center near them is participating. 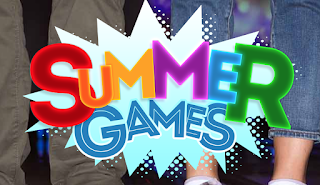 The AMF Summer Games program isn’t completely free, but for just $4.95, kids ages 15 and under can bowl three games per day all summer long. Add an adult summer games pass for $14.95 and you can bowl with your kids, too. For either program, make sure that you sign up online before summer begins and passes run out.